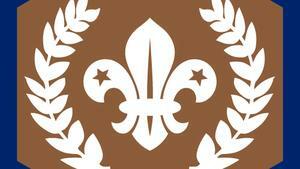 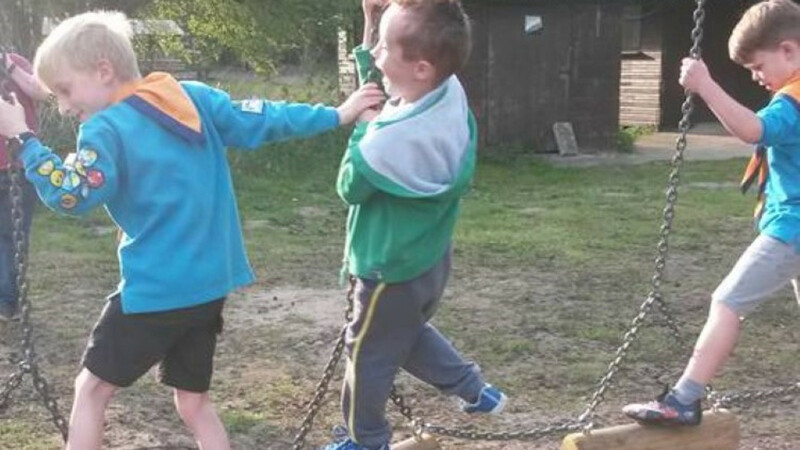 Beavers is our first age group for young people aged between six and eight. 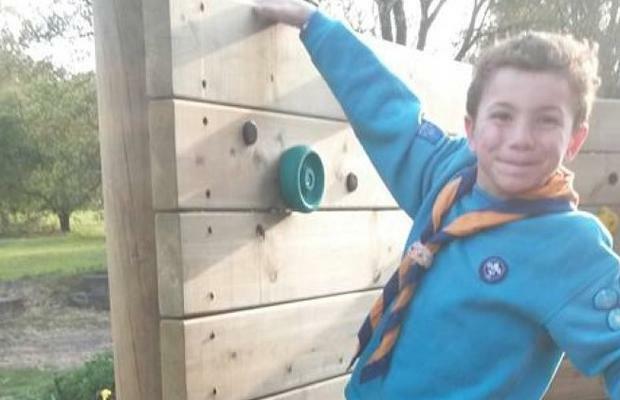 It’s probably a good idea to put your young person’s name down well in advance as in some places there is a waiting list. 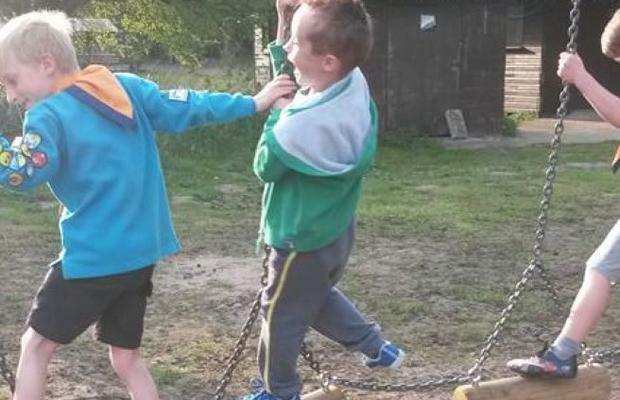 Section numbers may be limited because of the size of the premises used. 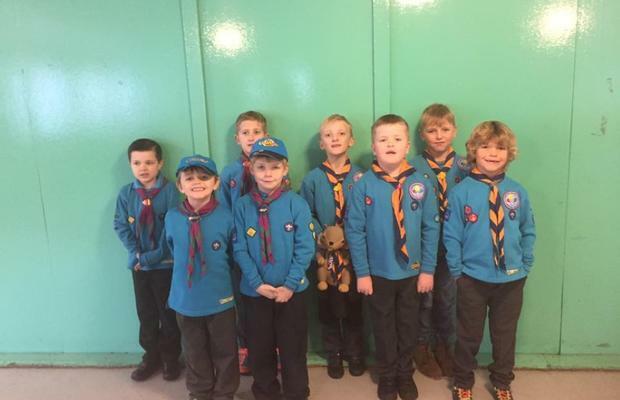 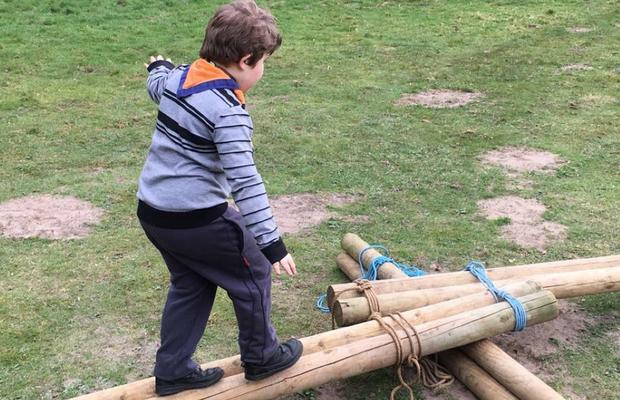 Beavers normally meet weekly for an hour or so and they take part in a broad range of activities including games, crafts, singing and visits plus plenty of outdoors fun. 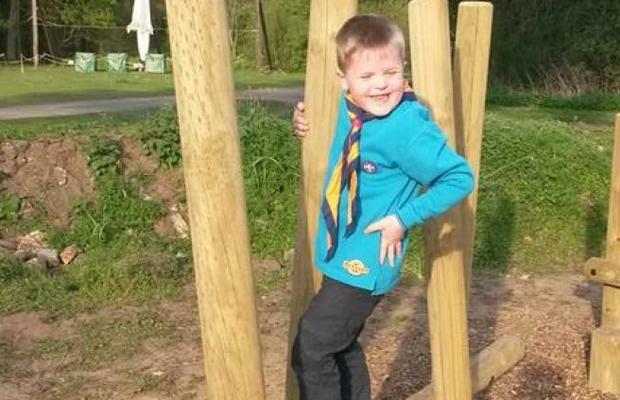 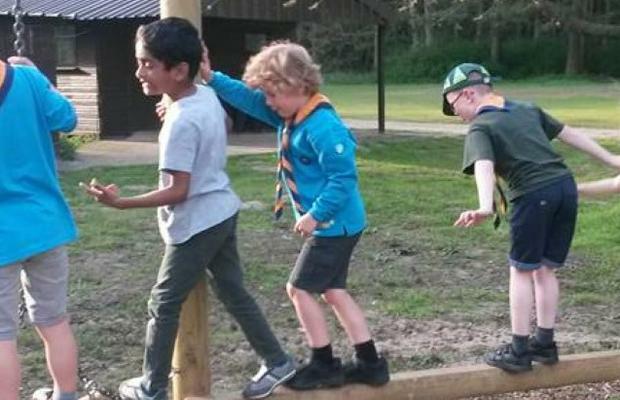 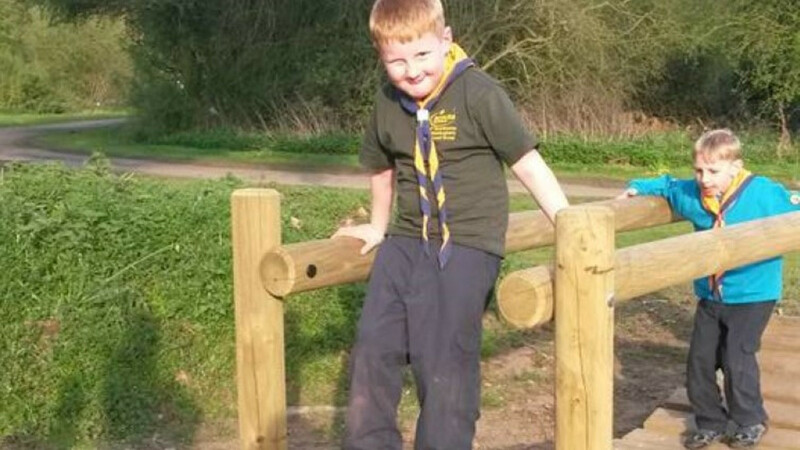 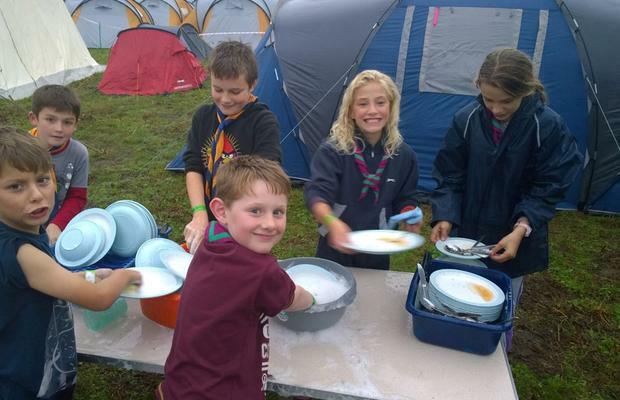 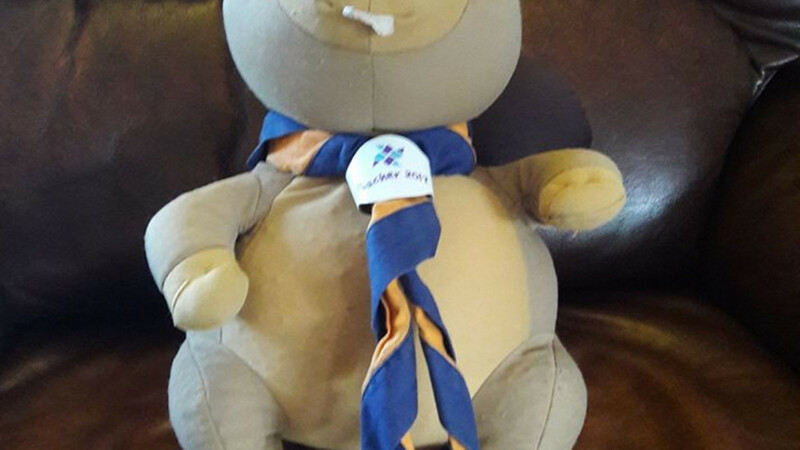 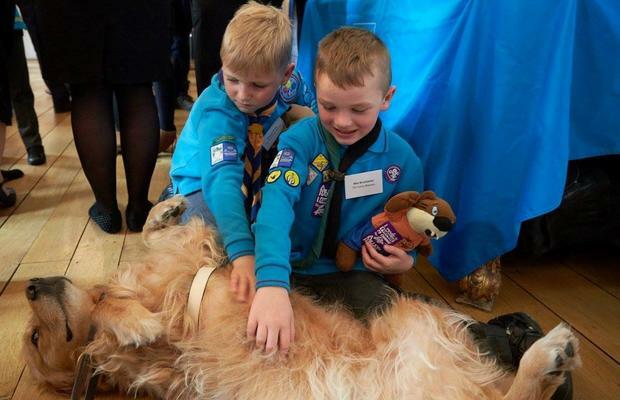 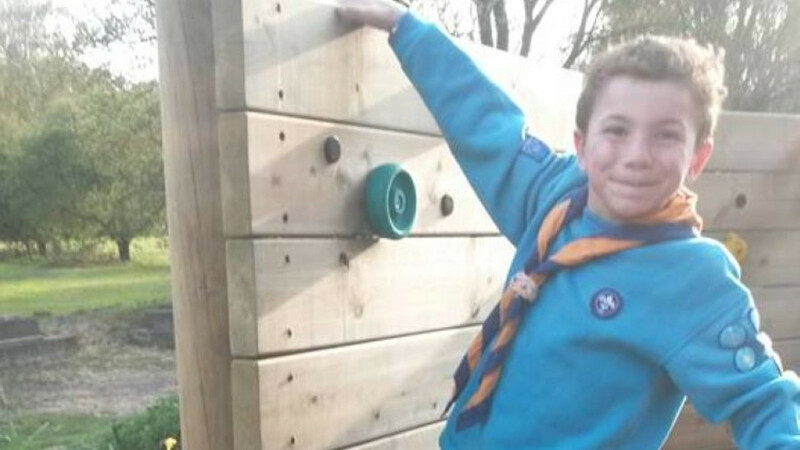 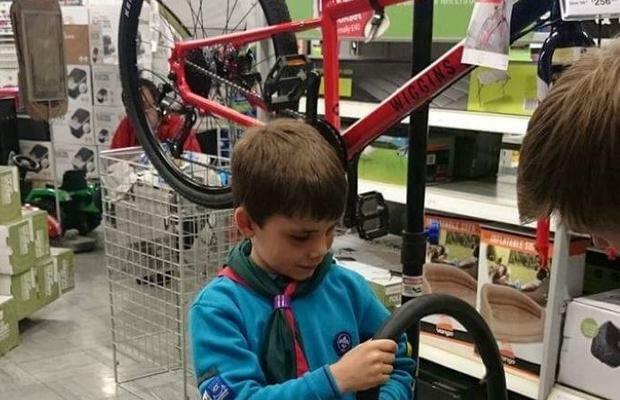 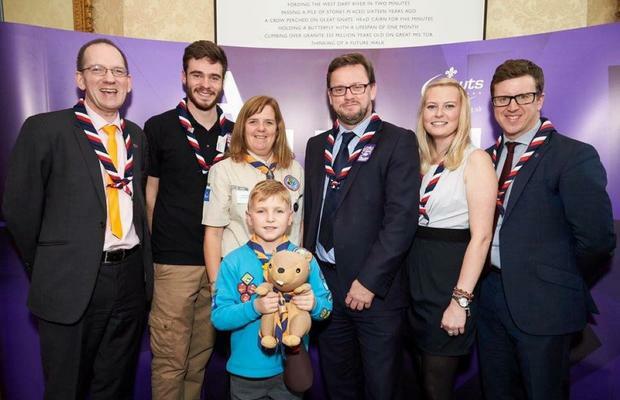 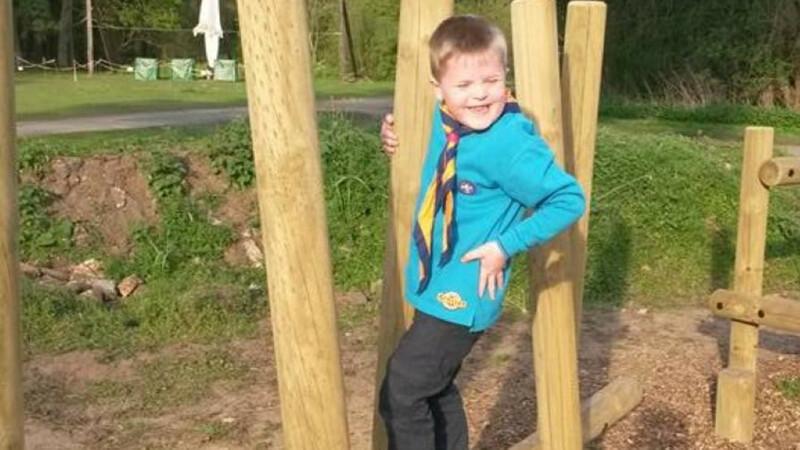 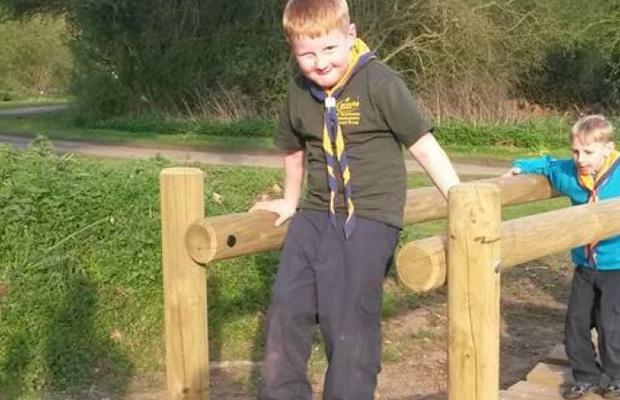 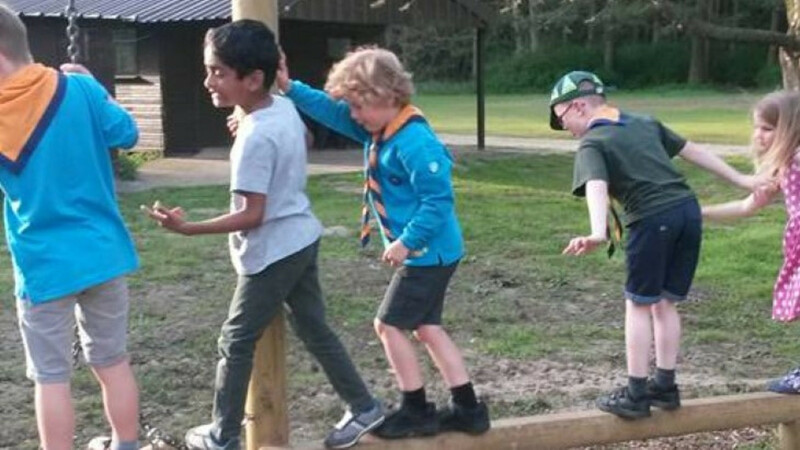 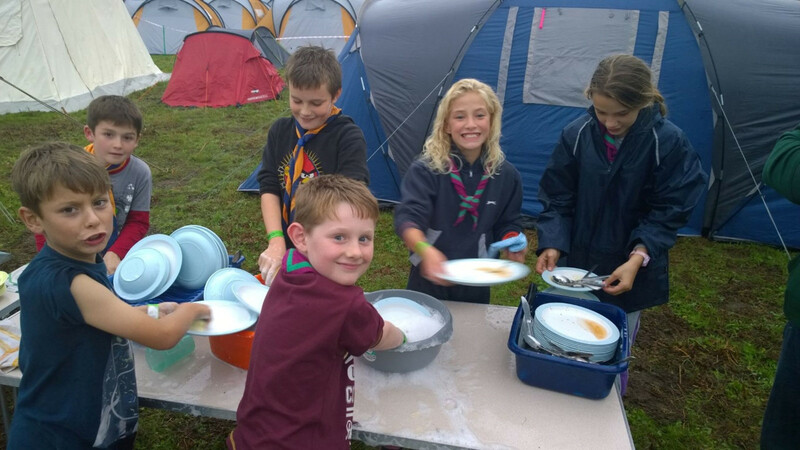 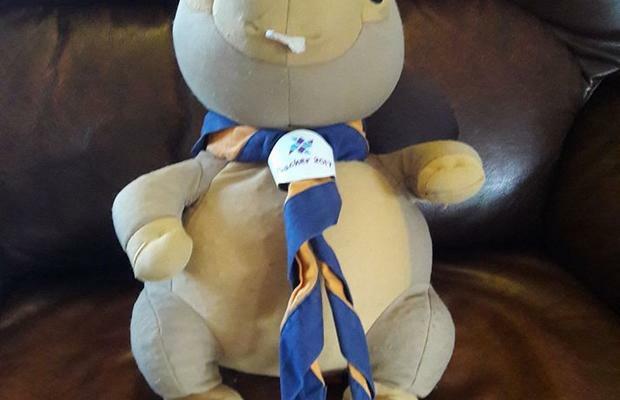 Beavers will also get the opportunity to spend a night away from home either on a camp or on a sleepover – a REAL adventure and for many it will be their first night spent way from home.